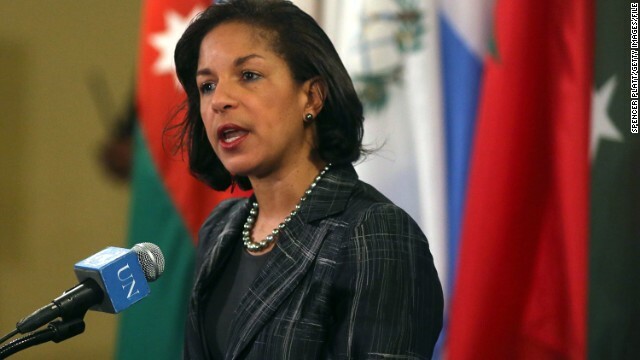 National Security Adviser Susan Rice returns to State of the Union for a wide ranging interview about Obama’s foreign policy blueprint and of course, Benghazi. Plus, the last American soldier held captive in Afghanistan, Sgt. Bowe Bergdahl, held for nearly five years, is released in exchange for five Guantanamo detainees. House Intelligence Chairman Mike Rogers, General Jim Jones, and diplomat Nick Burns are live in our studio with their reaction. Also joining us, former Senator Jim Webb, combat veteran and author of "I Heard My Country Calling.” What is his country saying to him following Eric Shinseki’s high-profile exit from the Department of Veterans Affairs?